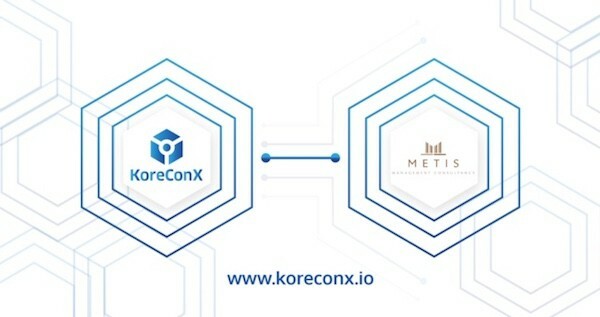 KoreConX announced over the weekend it has formed a partnership with Metis Management Consultancy, a UAE-grown consultancy firm focused on providing services to SMEs in the MENA region. KoreConX reported that Metis will become part of the KorePartner’s Ecosystem, which is described as a group of selected companies that work closely with KoreConX to ensure that small and medium enterprises have all the elements they need to thrive. This entry was posted in Uncategorized and tagged koreconx, metis, middle east, partnership. Bookmark the permalink.